Not quite ready for Halloween but wanting to get in the mood? Come visit Spooky Gym at Ridgewood! Don’t miss out on a Ridgewood tradition! Want to show your school spirit? Need some new Ridgewood gear? Now’s your chance! We are hosting a Spiritwear sale where you can stock up on all things Ridgewood! 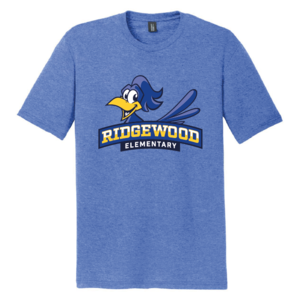 Go online at https://ridgewoodspirit.itemorder.com ro order! Sale closes Friday Oct. 26!